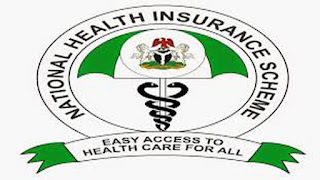 The negative attitude of some medical and healthcare personnel at Gwamna Awan General Hospital, Kakuri, Kaduna, have has been flayed by some enrollees of the National Health Insurance Scheme (NHIS) in the state. In separate interviews with the News Agency of Nigeria (NAN) on Tuesday in Kaduna, the enrolees complained of absenteeism and lateness by doctors and healthcare staff, forcing them to wait long frustrating hours before being attended to. A correspondent of NAN monitoring the quality of service delivery at the NHIS unit of the facility reported that he visited the section at three different occasions and found no doctor on seat to attend to patients. According to the report, there was no doctor on seat on Aug. 23, and after long hours of waiting, patients were refereed to another doctor in the main hospital. In another visit on Aug. 31 patients were told no doctor was available to see them until Sept. 4; and the doctor did not show up until around 12.30 p.m.
One of the patients, Malam Yahaya Usman, said that he was in the hospital for two consecutive time without seeing a doctor assigned to the NHIS section. “Las week I was here around 6 a.m, but could not see NHIS doctor. After waiting for about four hours I was referred to another doctor in the main hospital, because the NHIS doctor did not show up. “Today (Sept. 3), I am here since 8 a.m and no doctor showed up. This is 12 noon and the official kept telling us that the doctor is on his way. This is frustrating. What if my case was an emergency?,’’ Usman said. Sharing similar experience, Mr Isaac Fishim, another patient, said he also had an experience of being referred to the main hospital after long hours of waiting because of the absence of the NHIS doctor. “I came here around 7.30 a.m today (Sept. 4) and this is 12 p.m and still no doctor is around to attend to us. “I am appealing to the hospital management to assign more doctors to the NHIS section and ensure that doctors on duty are at their duty post on time, otherwise the NHIS objective would be defeated,’’ Fishim advised. On his part, Mr Nathan Bulus, who is accessing the services for the first time since he enrolled in 2017, the experience was discouraging and frustrating. “This is the first time I am accessing the service and I have been here since 9 a.m. It is very discouraging that a patient will have to wait long before seeing a doctor,” Bulus said. But Mr Jeff Okoye, another patient, told NAN that it was his first experience of waiting for long hours without a doctor seeing to his health needs. “I have been accessing health services here and the doctors are usually on their seats at most by 9 a.m, but I am surprise that it is already 12 p.m and no doctor is around to attend to us,” Okoye said. Mrs Rifkatu Ayuba also said that it was the first time she had to wait four long hours before seeing a doctor. 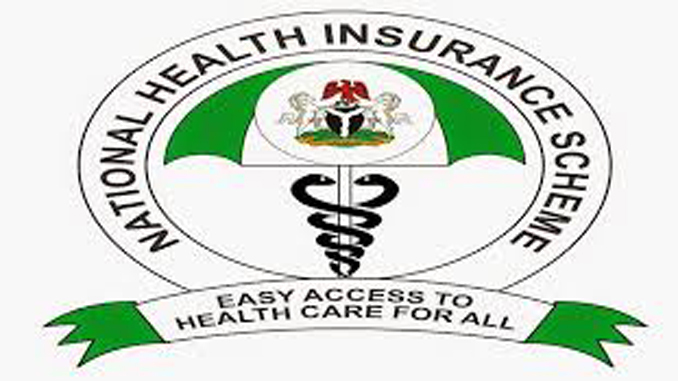 Reacting to the development, an official at the NHIS section told NAN on the condition of anonymity that three doctors were assigned to the section, adding however that they were all on leave. The official explained that one of the doctors was expected to resume today (Sept. 4) but that he just called that he lost a relative and was at the burial, adding “he assured us he will come soon”. NAN reports that the doctor later showed up around 12.30 p.m when the patients were already referred to other doctors in the main hospital. The Medical Director of the hospital, Dr Dogo Nok, said that he would investigate the complaints, noting that it was wrong for three doctors to go on leave at the same time. Nok said that although the state government was doing its best to ensure quality service delivery in the facility, the hospital facility was overstretched with dearth of medical personnel. He assured of improved quality service delivery, particularly at the NHIS section where enrollees pay upfront for their healthcare services.